Additional features that will be available as standard on the Panamera Diesel include Adaptive Air Suspension with Porsche Active Suspension Management (PASM), Park Assist (front and rear) including a rear camera, electric sunroof with slide and tilt function, soft close doors, 4-zone HVAC, and Power steering Plus. 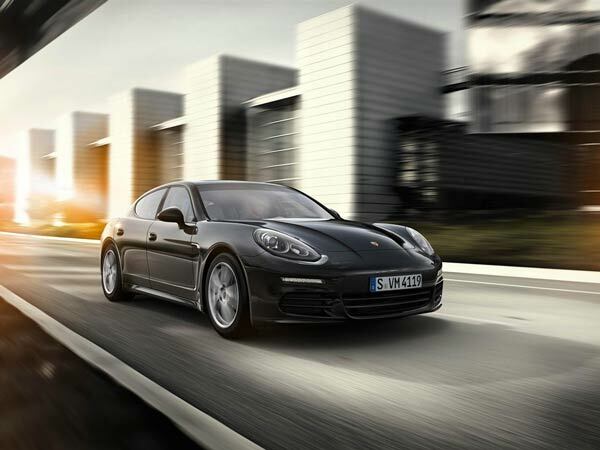 This collection of features that Porsche has included on the Panamera Diesel Edition indicates that the designers have put in a lot of thought and effort into making the car comfortable for all occupants including the driver. Commenting on the introduction of the latest Panamera model variant, Pavan Shetty, Director of Porsche India, said " The Panamera Diesel Edition is a thrilling four-door sports car that provides an abundance of driving pleasure, combined with styling accents that typify this specific model from Porsche. The range of additional equipment available as standard makes this premium model a truly attractive offering for our enthusiasts." The Porsche Panamera Diesel Edition is priced at Rs 1.04 Crore (ex-showroom, Maharashtra) and is now available for purchase from Porsche dealerships, across the country.